Quality dentistry should always be centered around the patient. 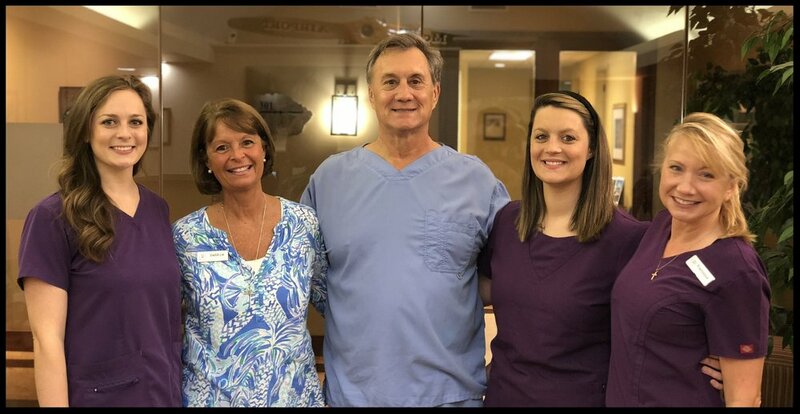 Dr. McKinley takes the time to digitally photo scan every patient at no charge so that he can specifically explain your dental needs and answer all your questions. He believes fully informed patients must be part of the process and will always make good decisions about their dental needs. The result is a practical and realistic approach to dentistry. Our front desk will be glad to assist with any insurance questions or form filing. Use the form below to contact us with any dental concerns or conditions you are currently faced with. Please be as detailed as possible. Your dental assessment is always free and confidential. You may also email or call us to make an appointment.